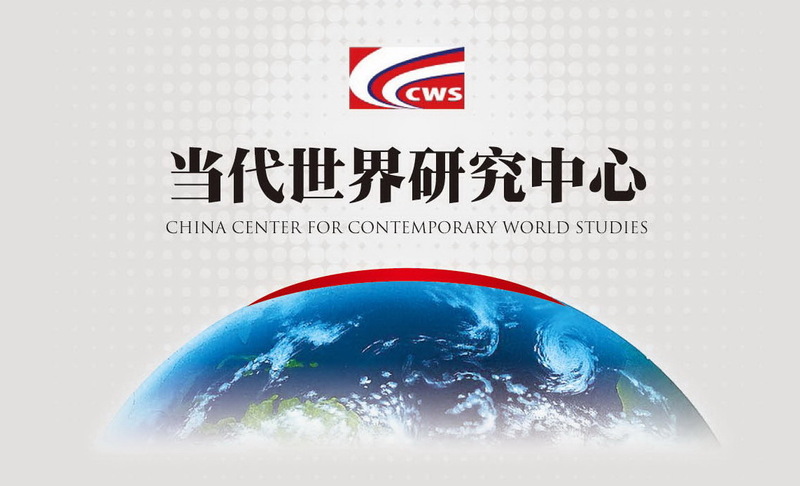 China Center for Contemporary World Studies (CCCWS) was founded in 2010. Its main fields of research include international situation, political party politics, political system in foreign countries, China’s foreign strategies, socialist theories, social and political trends of thoughts and comparative studies in development modes. It actively conducts exchanges and academic discussions with foreign political party think tanks and research institutes. The Center has established close ties with domestic political party think tanks, government departments, universities and colleges as well as research institutes. It has also established diversified academic exchanges and cooperation with foreign research institutes from US, UK, Germany, Russia, Japan, Poland, Romania, Hungary, Bulgaria, DPRK, Brazil, India, South Africa, Israel，etc. The Council of the Center has engaged a number of influential political figures as well as many experts and scholars from domestic and foreign academic institutes, universities and colleges in relevant fields, who act as special council members or special research fellows. Mr. Wang Jiarui, Vice-Chairman of the 12th National Committee of the Chinese People’s Political Consultative Conference and Minister of the International Department of the Central Committee of the Communist Party of China (IDCPC), is Honorary Chairman of the CCCWS Council concurrently. Mr. Guo Yezhou, Vice-Minister of the IDCPC，is Chairman of the CCCWS Council concurrently. CCCWS publishes a Yearbook of CCCWS every year and produces a monthly journal in Chinese titled The Contemporary World.